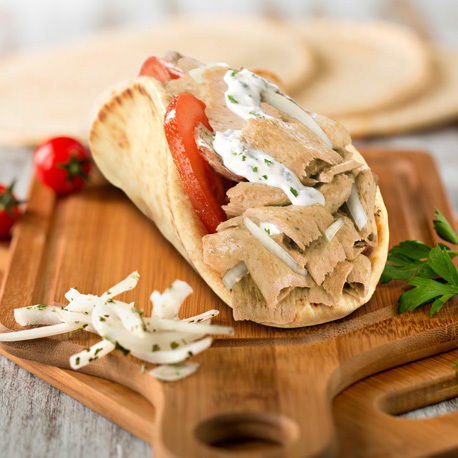 In 2012, the Naseeb Group’s passion for hospitality brought forth a vision of becoming a premium casual restaurant chain that offers value-added, nutritious, healthy meals to the masses across the globe. We strive to be the best in value, customer service, employee satisfaction and consistent, sustainable growth. Our live station allows our customers to have the freedom in the choice of sandwich style, sauces and the ingredients of their meal. This provides an innovative twist to the whole dining experience. 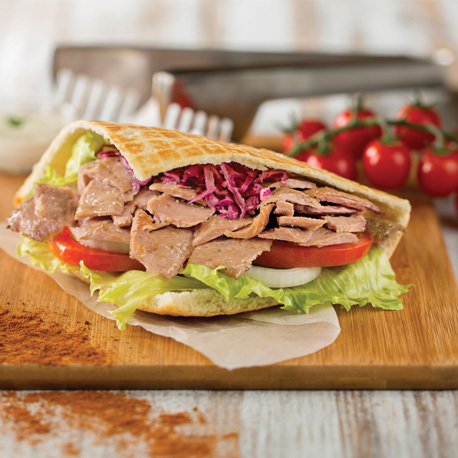 Our highly experienced F&B consultants provide us with Franchiseable Operating Systems to put into action and provide training to ensure that all Döner & Gyros are managed and operated at international standards. Our mission is to ensure that each guest receives prompt, professional, friendly and courteous service. To maintain a clean, comfortable and well-maintained premises for our guests and staff. To provide well-prepared meals at a fair price, using only quality ingredients. To ensure that all guests and staff are treated with the respect and dignity they deserve. To thank each guest for the opportunity to serve them.